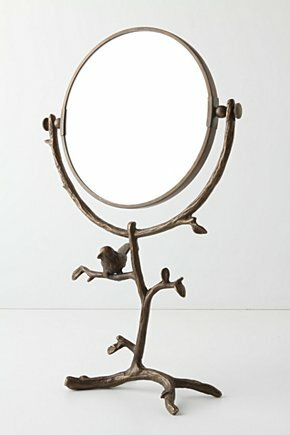 It's Anthro's Who's the Fairest Mirror. I had seen this in-store, but the $$ kept me at a distance. Then I saw someone post theirs on CL for $30. And, they were only a few streets down from me. WIN! 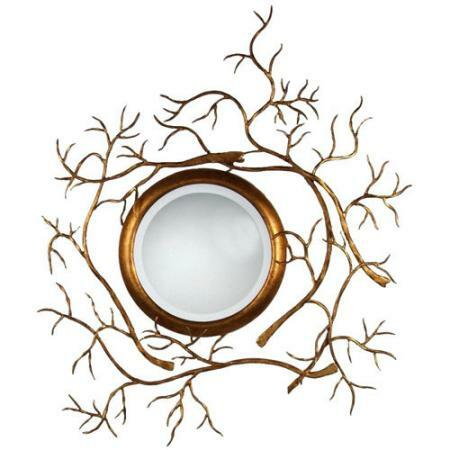 Now when hubby and I are vying for the bathroom in the morning, I don't need to use my make up compact as a mirror :D. It also goes well with our Michael Aram Enchanted Forest candlesticks. It's like I live in a big metal faux bois world. 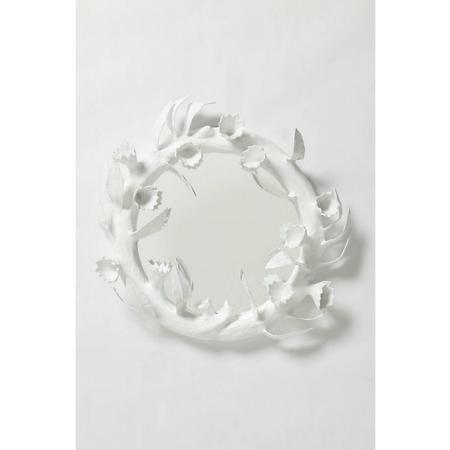 The Who's the Fairest Mirror is still available here online for $148. Holy smokes that is awesome! 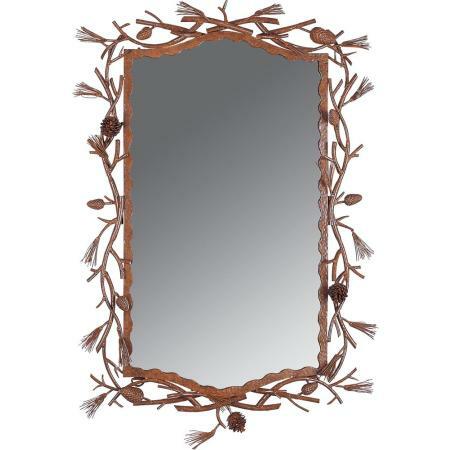 What a great find and such a fabulous price too. Are there always such great finds in Seattle? Our craigslist is always filled with ads for buisness and scams etc. Wow! Lucky girl! That is a great find. Wow! 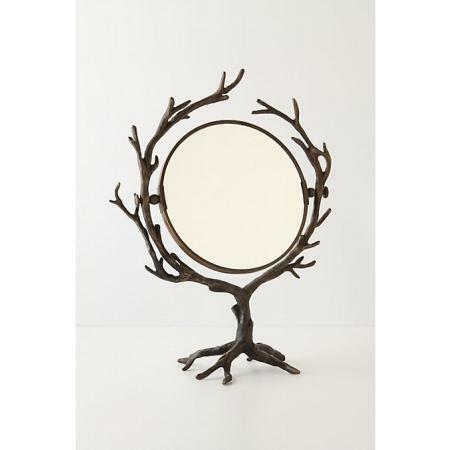 I love that mirror you bought. And also the second one. They'll look great in the house ! Hmm.. I am totally going to start my CL search for all day long. Great finds! love it! I haunted craigslist for quite awhile trying to find a coffee table- nada here. It's all crappy used ikea or horrible clunkers from seventies basements. ugh.